Age is just a number in terms of talent and passion and young 10 year old Jarvis Fiu Hunt of Salelologa, has both in bucketfuls. 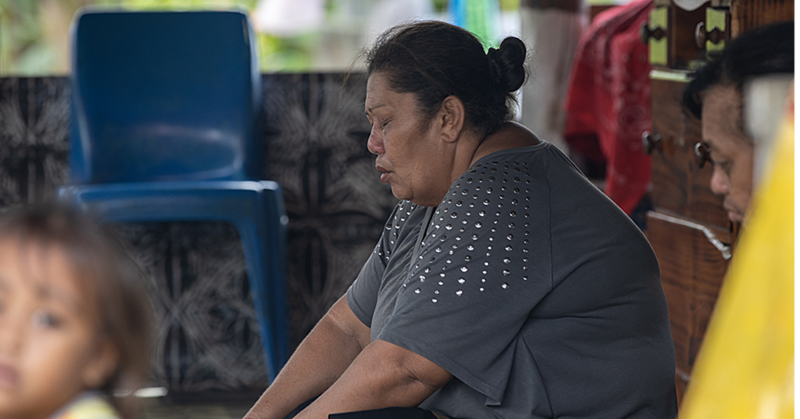 Jarvis competed in the Faletalimalo Siva Afi Challenge last Tuesday against his tutor, Timoelu Simona. 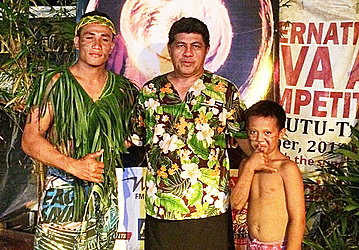 Both dancers represented Savai’i’s Le Lagoto Resort & Spa. And even though Jarvis didn’t win against his trainer, he surely took the audience’s breath away when he performed. Jarvis’s father, Fiu Jarvis Hunt, is justifiably very proud of his son. “It’s only been a year since my son became a fire dancer and it was all because of a show that was held at our church some time ago,” said Fiu. “The next day after the show, I saw him practicing using sticks and pieces of wood. “I thought he was just playing around but then after a time, I saw that he was serious about this and that’s when I started looking for someone who could teach him how to do this properly. 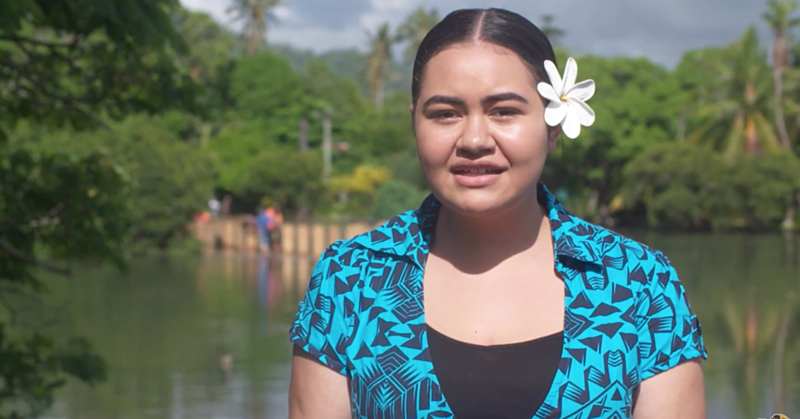 “In Timoelu Simona, I found the right person to train him and who he ended up competing against last week in the Faletalimalo Siva Afi Challenge. “So he was trained, but a lot of the time he comes up with his own techniques. He is very creative even his knives - he does his own knives and all I have to do is just help him out. But the designs and everything: it’s all his. Fiu said his son is very passionate about his new hobby. “At this very young age he is very creative. A lot of the time, because his trainer lives far from us he will give him some ideas and my son will practice and he often comes up with some new actions as well,” he said. “He practices after school and he knows what to do. I don’t tell him that it’s time to practice; he knows it’s time to practice. “He has the talent and I want him to continue because I can see the passion in him towards fire dancing and every time he competes, he always comes up with new techniques. Fiu was also asked if his son’s new hobby affects his schoolwork after all he is just in Year 6. 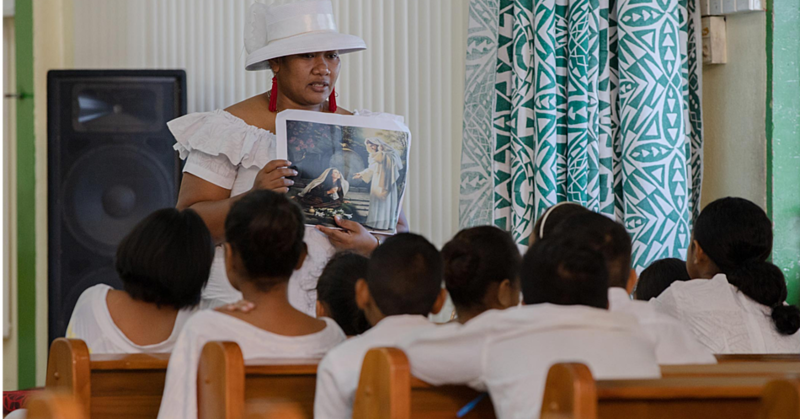 “Last year I was worried about that because he is not only good at fire dancing but he is a very bright kid when it comes to school,” Fui said. “Ever since he started school he has always been the top student of his class and that’s what I was looking at last year if becoming a fire dancer would affect his schoolwork but it didn’t. “He knows when it’s time for practice and when it’s time for homework. “So his mother and I have set a schedule for him so that he can practice after school and do his homework at night and that’s the routine that he follows. I am still keeping an eye on things and if this affects his schoolwork, I will rethink this but at the moment, he is okay and so is his school work.